ITC India preview in the news and summary of event. Number of registrations has increased significantly from 2017. There are 100+ fellowship attendees (students/faculty from academia, being sponsored by Industry). We have 12 booths from sponsors and exhibits, with exciting demos on display. 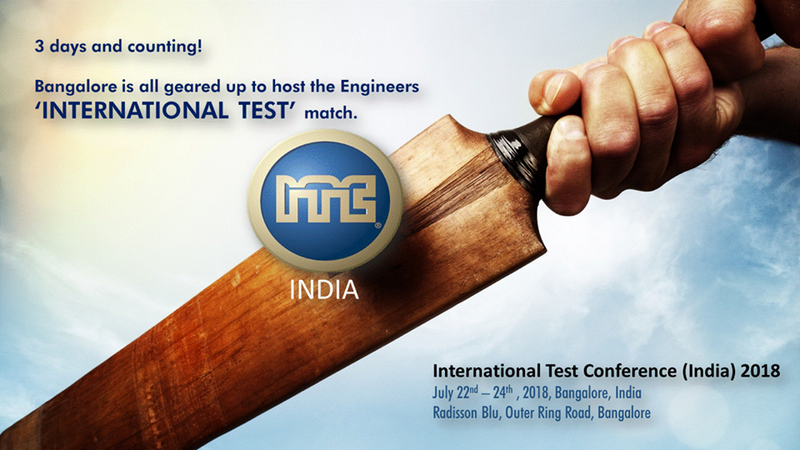 ITC India will host all attendees for a networking dinner, along with cultural evening. Sessions on emerging est needs for Artificial intelligence, Automotive and IoT, Hardware security, System test, Analog and mixed signal test, Yield learning, Test analytics, Test methodology, Benchmarks, Test standards, Memory and 3D test, Diagnosis, DFT architectures, Functional and software-based test.